Great investment property or first time home Buyers dream with a huge backyard! 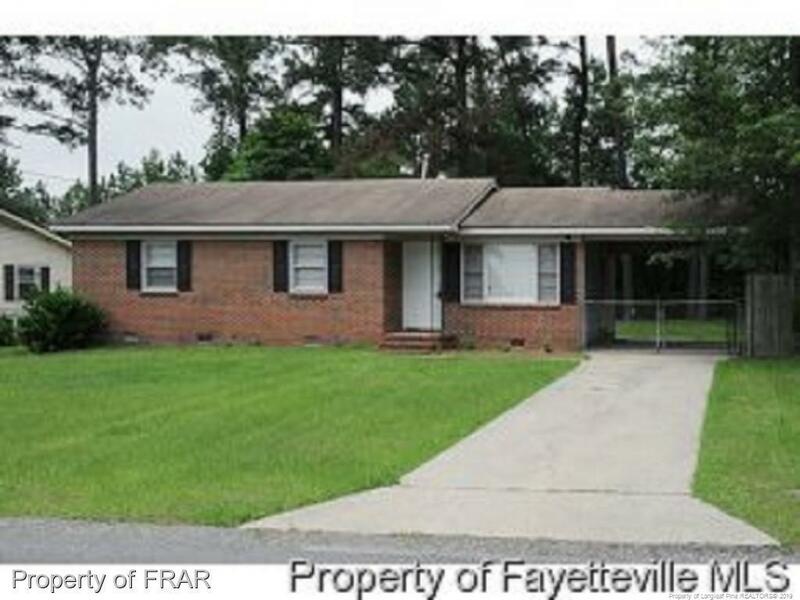 3 bedroom 1.5 bath conveniently located to shopping and eateries! Quiet community, wooded backyard with lots of privacy! Priced to sell, put this on your must see list!